Newly-wed, Laurie Fox, shares why she chose to incorporate Woodlands Hospice into her recent Wedding Ceremony as a way to support the Hospice and our services, whilst paying tribute to her Mum. 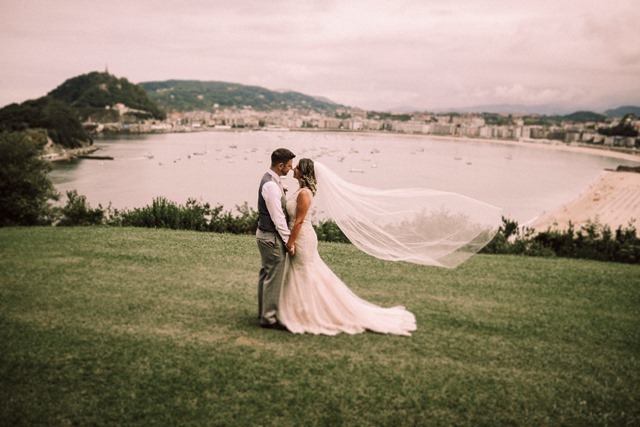 “Dan and I decided to marry abroad due to our love of other cultures and my love of all things Spanish. Although we were going to San Sebastián we wanted to include unique touches to represent who we are and the things we love, my late mum being the most important of all. My Mum, Sandra, sadly passed away in April 2016 after living with Cancer for 4 years. 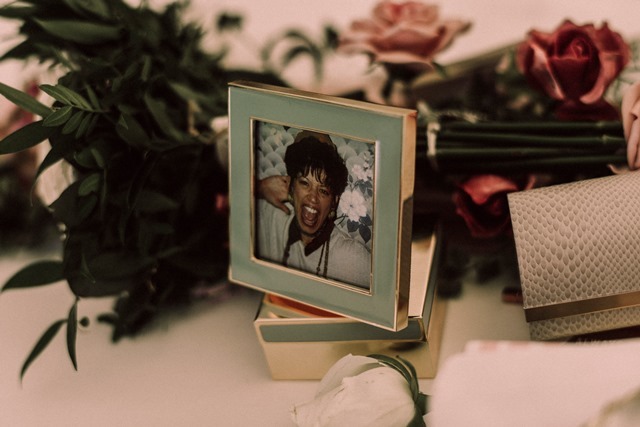 We knew it would be really tough celebrating our big day without her but wanted her memory to be a big part of the celebration in a positive way, so we decided to approach Woodlands Hospice for our wedding favours. The Hospice had supported my mum in many ways; from their drop-in sessions for outpatients where she found friends who understood what she was facing, to the complimentary therapies when she needed a pick me up as well as the excellent care she received when she stayed for a short while before we brought her home to care for her in her final months. Their care continued even when she was at home. We met with the Hospice’s Individual Giving Manager, Carole Riley, who talked us through some of the fundraising favours offered by Woodlands and we loved all of their ideas! We opted for the Woodlands Lottery Tickets for our favours and Carole and the team helped to personalise the envelopes to match our wedding colour scheme and theme, as well as pick an appropriate date for the draw so that we were back in the UK at that time. 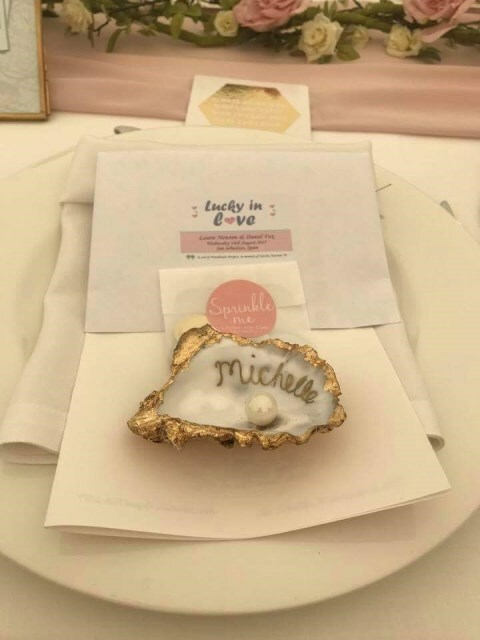 Our guests loved the idea that we were supporting a really good cause personal to us and the favours created a buzz and excitement because of the prospect of winning! We offer many different services for people who wish to incorporate Woodlands Hospice into their special celebrations including Weddings, Birthday Parties, Anniversaries and more. These could be incorporated as favours for your guests or merely excepting donations from guests in lieu of presents. If you would like to include Woodlands in your event or celebration, please contact Carole Riley on 0151 529 4143 or via email to discuss how we can help support your occasion.